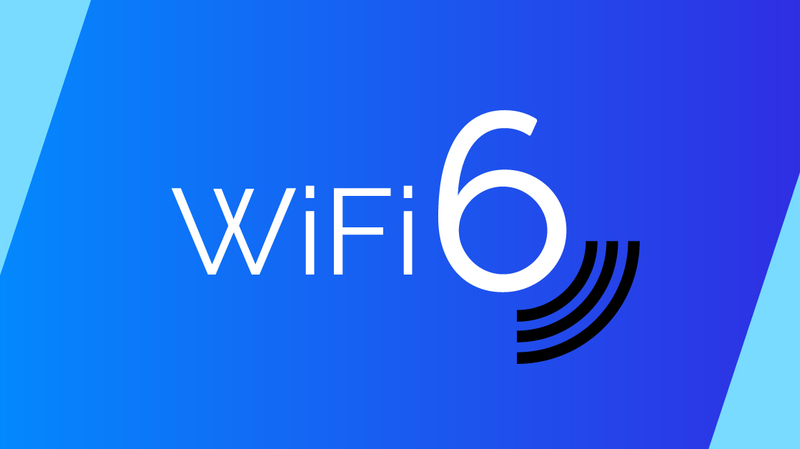 Blog home / Everything CBTN / This Week: WiFi 6 is Here! 802.11ax — aka WiFi 6 — is finally here! To mark the occasion, we spent this week on the blog covering wireless standards. We highlighted a new naming convention for wireless standards, looked into how 6G will change our lives, and explored why routers make WiFi security a challenge. WiFi specs have always been a pain. 802.11b or 802.11ac? To the untrained eye, they could be complete gibberish. Well, no more! WiFi standards now have version numbers, making them easier to identify. The new 802.11ax wireless standard is a game-changer. And we aren’t throwing that term around loosely. Here’s a look at how the new standard will affect your networks and make life better! The harsh truth is WiFi isn’t very secure — and the biggest reason why? Your router. Here’s a closer look at WiFi security, why routers are problematic and easily compromised, and what you can do to mitigate risks.